If you are a designer who offers plans, or kit boats, we invite you to enter your information in the Directory of Boat Plans & Kits. There is no charge! 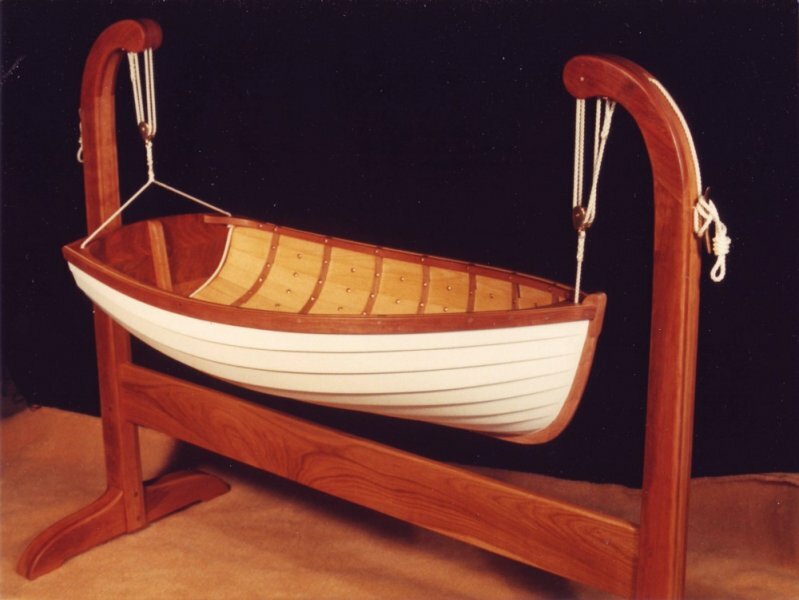 This is for boats of WOOD hull material. And if you’re in the market for a boat to build, this is a fine place to start. To refine your search, add quote marks. If you search Nutshell Pram Kit, you will get all the listings which include Nutshell, Pram, and Kit. To refine, search “Nutshell Pram Kit” and you’ll see just Nutshell Pram Kit results. 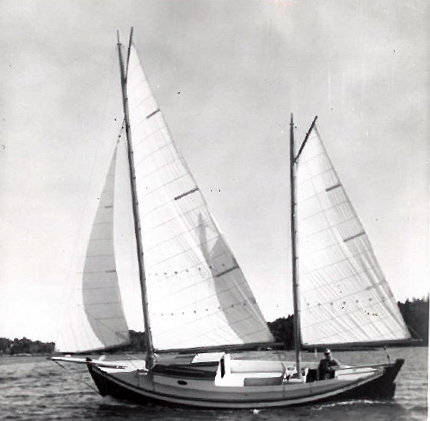 Safe, seaworthy, shoal-draft double-ender, with a flat bottom and centerboard. Lofting is required. Plans include 4 sheets. 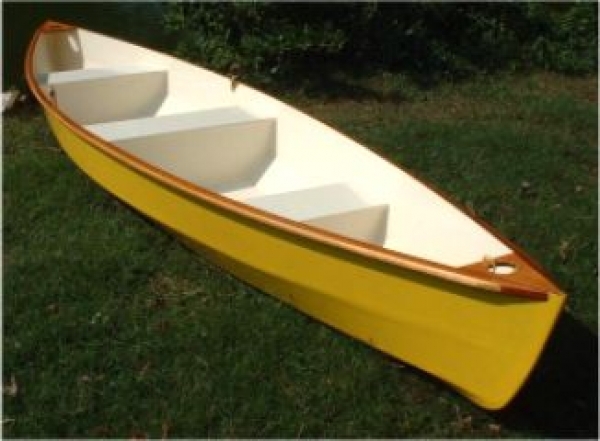 16ft Plywood stitch & glue touring canoe. 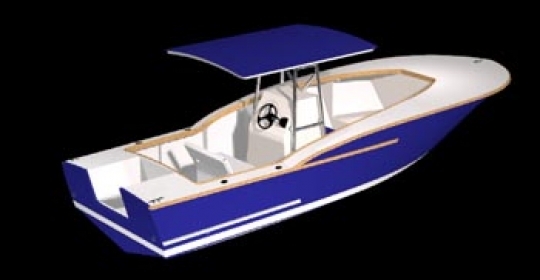 The CS25 is an offshore boat based on the Carolina Sport Fishing boats lines. NINFA is a medium-size kayak, easy to use also for beginners. Versatility is its main characteristic: ideal for excursions in calm waters on the sea as well as in moderately difficult rivers. SILVER 45 is a very classical small runabout capable of planing at full charge with a 25 to 40 HP outboard engine. 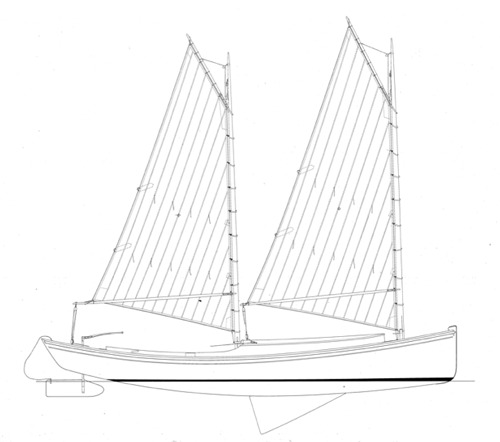 Based on a traditional fishing vessel type called a “Cowhorn” this design features an inboard engine and ballast keel.